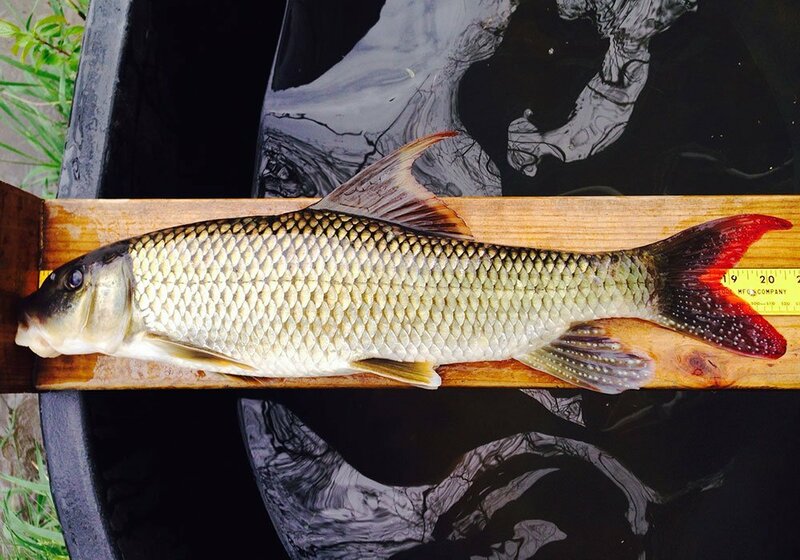 The Sicklefin Redhorse is a type of sucker that was not recognized as a distinct fish species by the scientific community until 1992, yet Cherokee had identified it by name (“jungihtla”) as unique for centuries. It is an endemic species to the Little Tennessee and Hiwassee River Basins. 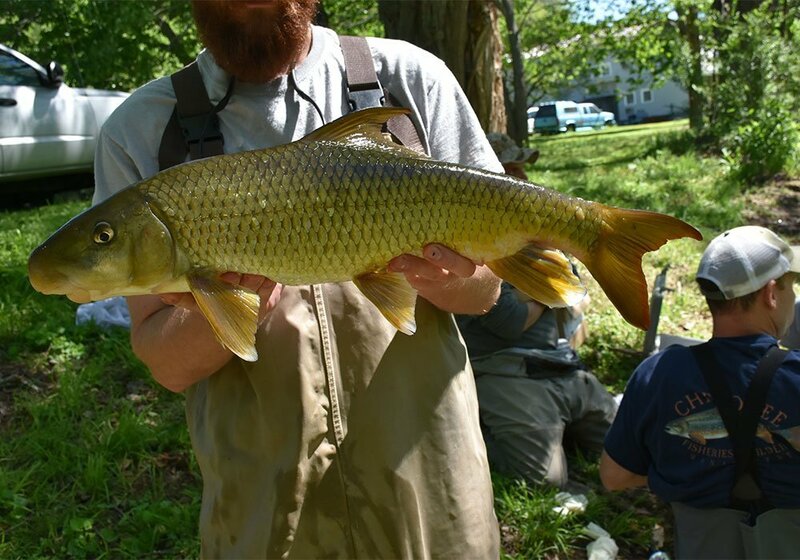 This fish historically providedan important subsistence resource for the Cherokee people. 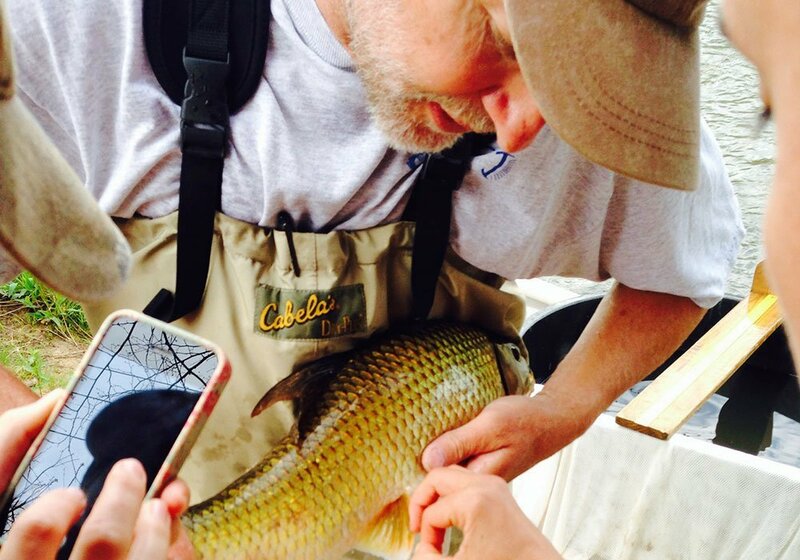 Today, few Cherokee anglers pursue redhorse.  EBCI and other conservation partners formed a Candidate Conservation Agreement to prevent listing under the Endangered Species Act. Today, partners are working to gain a greater knowledge of current populations as well as establish additional populations. 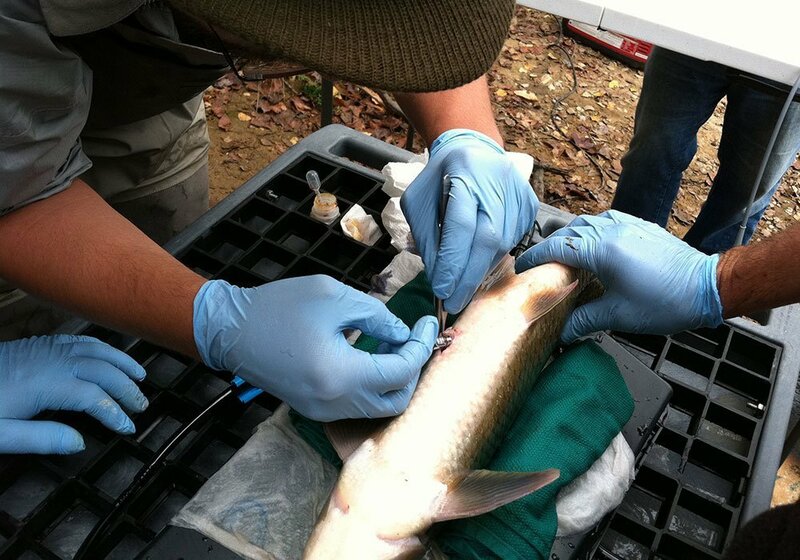 Restoring abundant populations of this fish and its connection to the Cherokee community will increase the species current range as well as return a historically significant species back to EBCI waters.